Mizuno’s reputation has always been one of high performance and quality. In golf, their irons have long been considered some of the best feeling and performing in the industry. 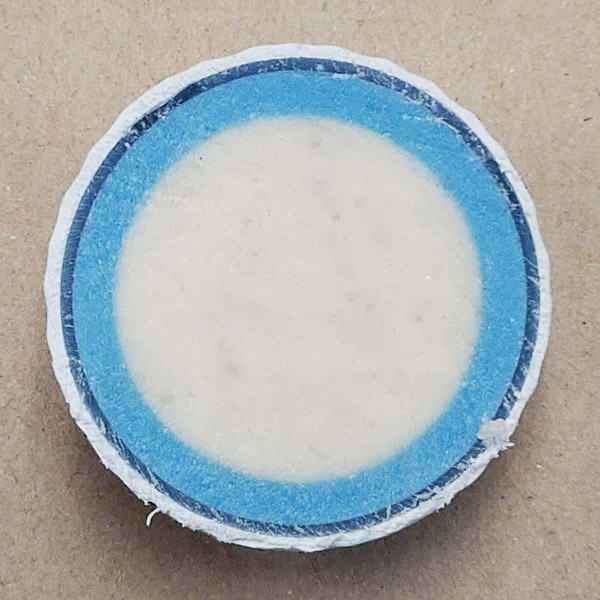 So, I got excited when I heard they were finally releasing a golf ball in North America. 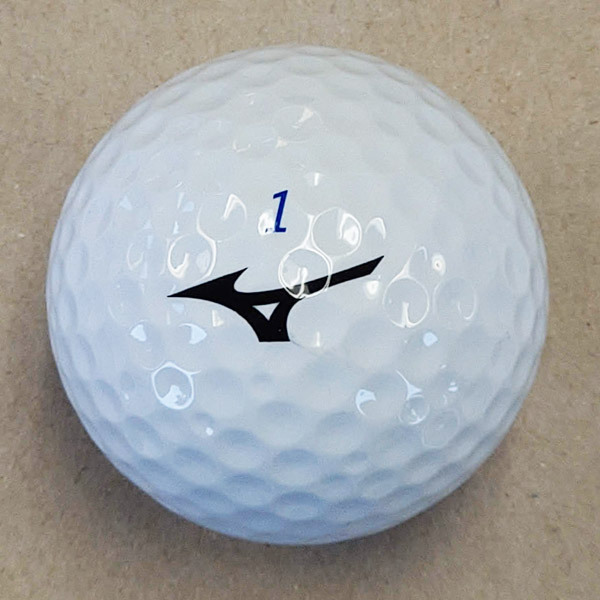 Mizuno’s brand recognition is greater in Asia and Europe, and they’ve been producing a golf ball in those markets for some time. 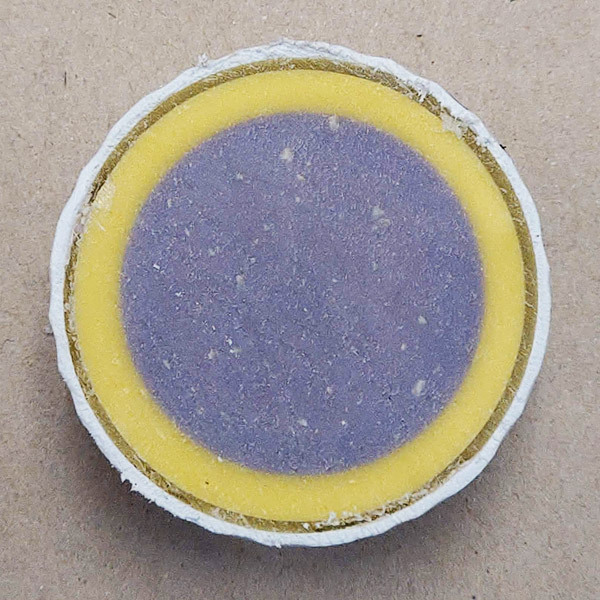 This is the first time they are offering a full production run on a golf ball in the United States. My hope with this post is to introduce the new offering from Mizuno and gauge player’s reactions to the news that the manufacturer of the best irons in golf also have a ball on the market. The Mizuno RB Tour and RB Tour X feature a lot of technology from 12-years of research and development packed into the two versions. Both RB Tour versions feature the same basic makeup, a 4-piece construction with a urethane cover, high-energy ionomer layer and dual-core made from Butadiene rubber. Maybe the most interesting feature of the ball is the C-Dimple technology. These are conical dimples with flat bottoms designed to reduce drag by keeping fast flowing air closer to the ball’s surface for a longer time. The reduced drag also strengthens trajectory, which equates to more stability in all conditions. I was champing at the bit to get out and give this ball a try when I first found out about it. Our rep dropped off a couple of two-ball packs for me to try and my immediate reaction to the ball was underwhelming. I wasn’t quite sure what I was looking at. The cover had a soft feel, but visually it didn’t look like the other Tour-level balls on the market. The only thing to do was to hit some chip shots in the office and see how it compared to a Pro V1, an NXT Tour and a range ball. After a few chips with each ball I thankfully found the feel most in line with the Pro V1, in fact, the Mizuno actually had a softer feel and sound. Time to take it to the course to see how it plays in the elements. I played the Mizuno RB Tour balls in both Seattle before the snow and in California on vacation. The most memorable shot I have while testing the RB Tour X was a drive at Angeles National on the Par-5 8th. The wind was blowing about 10 mph from the left and slightly from the rear, a pond starts on the left at about 325 yards off the tee and the right is bordered by a series of unplayable native areas. I found my ball in the middle of the fairway after a monstrous 315-yard drive. The distance was great, but what was even more impressive was how the ball held its line through the wind. At roughly 10 mph I wouldn’t even factor the wind into my shot equation with the Mizuno RB Tour. Everything about the RB Tour golf balls has pointed in the right direction through my testing, but how did the ball do around the greens? The feel around the greens was impressive. I was able to hit chip shots with enough spin for them to check on the quick Bermuda greens, and back a ball up with a full wedge swing. Again, I was pleasantly surprised with the performance of these golf balls. There is no reason to think that players of most skill levels will find these a great offering. After many years of research and development, Mizuno finally brought a ball to the U.S. market. While I had my initial doubts due to the visual appearance, I shouldn’t have doubted Mizuno’s quality. I’m not sure if you’ll see droves of players running out to switch from their current Tour-level gamer, but if you’re not married to one ball, you should do yourself a favor and give these a try. I enjoyed the feel and flight trajectory of these golf balls. They reacted in the way that a Tour-level ball should. 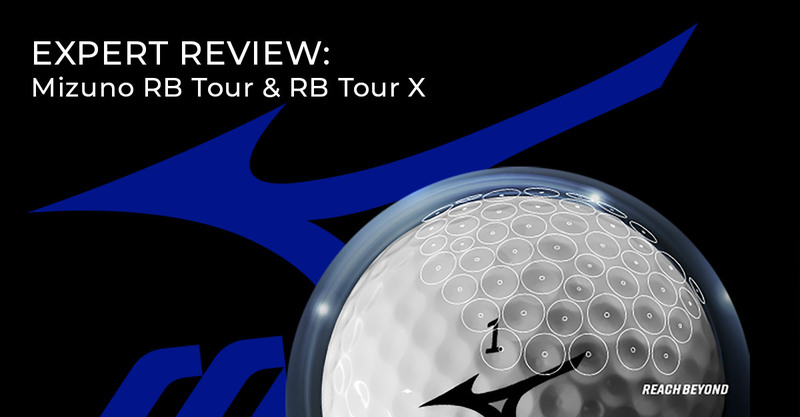 The slightly firmer RB Tour X was my preferred ball, but when it comes down to it, they played similarly. We want to know what you think, are you excited to try out the new Mizuno ball? I played my first round with the Mizuno RB Tour golf ball. On the putting green, I was impressed. The ball comes off the face much faster the Titleist Pro V1, which normally play. I was striking the ball well, hitting 16 of 18 fairways, and one the fringe on one. What intrigued me even more was the work ability of the ball around the greens I could hit low flighted balls that checked up on the 2nd bound and came to rest on the third. But the one thing that I enjoyed the most out of this ball was the repose on the green. It catapulted off the putter face without feeling as if I had to putt the ball harder; yet, I could barely feel it. There was no “clicky” sound when putted, no matter if was a 4ft or 40ft putt. No indeed, just some unfortunate formatting. Played with my buddy. Smoked a drive easily over 300. Ball was surprising. Might have to give it a serious look. I’ve played a few rounds with the RB Tour and found it to perform well. 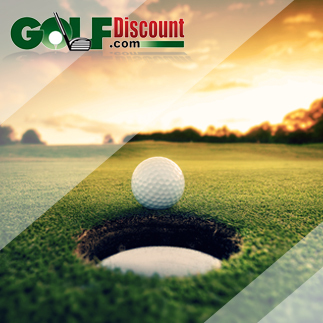 Excellent ball in the wind and solid performance on approach shots and chips and putts. One thing I found was the ball did not tolerate wedge shots very well. The ball gets chewed up pretty hard and might not make it through a full round. Thoughts?